The Germans understood the Rottweilers distinction when they came together to codify the standard at Heidelburg, Germany in 1907. 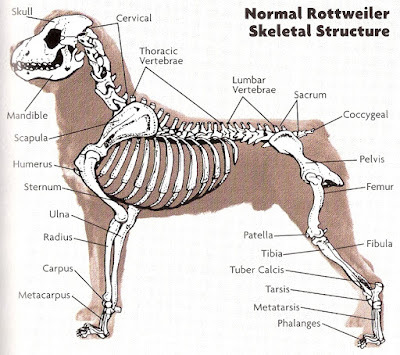 They were deliberate when articulating and fixing the appearance of the Rottweiler, which is why the standard uses detailed language in its description of this essential aspect of breed type. The standard was modified since 1907, but the general appearance of the Rottweiler has not. Reading the current standard, one finds the word “powerful” written 6 times, “bone” mentioned 3 times and “muscle” mentioned 5 times. No other words have such repetition when describing the details. 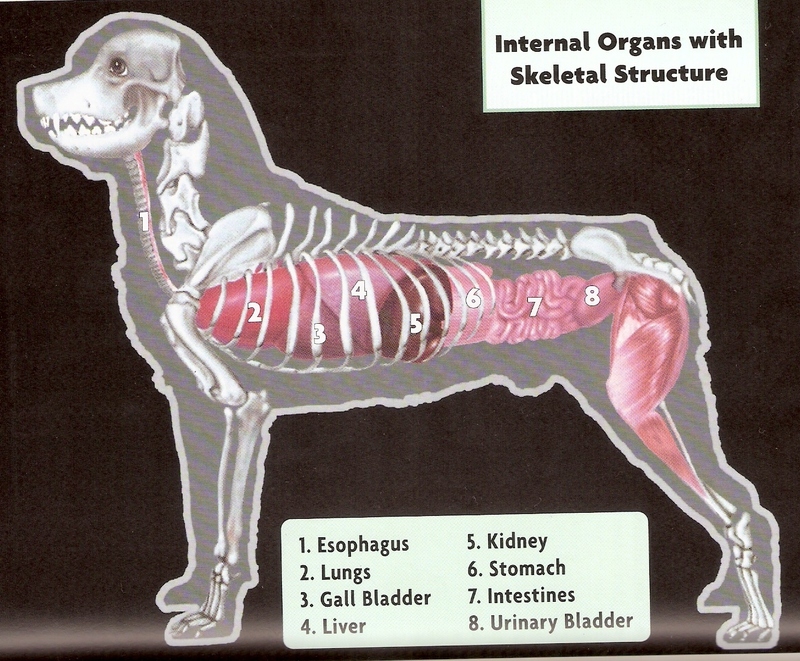 Petty sure my Rottweiler has a heart inside his big chest. Is the heart not am organ?